Crazy Charlie Smith passed away yesterday. 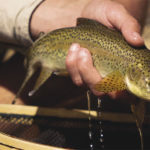 Wikipedia will remember him for his fly, but his efforts as a father to a fishery and his bonefishing sons; Prescott, Steve and Andy, are what stand apart when you read about him as a man. 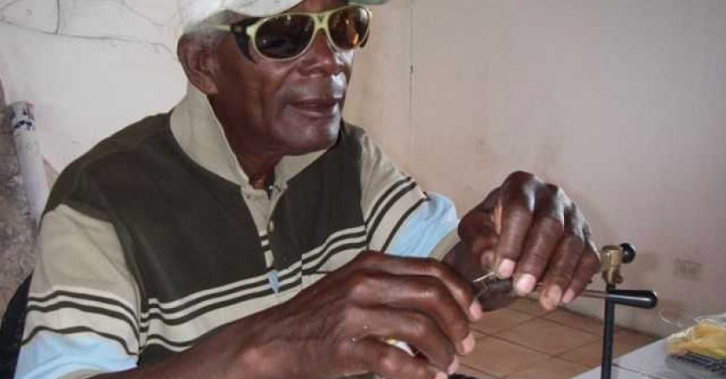 His early 19lb fish was disregarded as a record at the Lighthouse Club due to the colour of his skin, but he would persist to become the first ever Bahamian lodge owner when he founded Charlies Haven in 1968. His lodges would hold multiple records (ironically none bigger than his 19lber) as he graduated from student of the sport, to a student of the environment, and his work is continued at the sons lodges today. hopefully there are no more bonefish blues on the pancake flat in the sky old man. Rest peacefully.